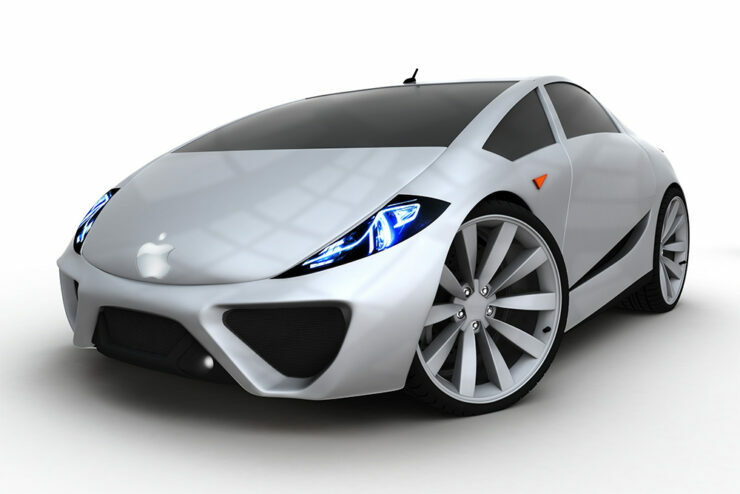 A while back, it was rumored that Apple had given up on its car project that specified the entry of a vehicle that would be able to run on electricity. However, the latest development reveals that the company has not thrown the project out the window and that there’s still a slight chance that we will be able to see a vehicle from the California-based giant. According to the latest information, Apple has registered with the state of California to test self-driving vehicles. Could this be the start of something beautiful for the tech giant in the automobile industry? Apple Heavily Investing in Machine Learning – Will This Be the Key for the Company to Finally Unveil Its Self-Driving Car? The first element that proves Apple has resumed its secret car project is that the company’s name was added to the list of companies with Autonomous Vehicle Testing Permits on the Department of Motor Vehicles website in California today. This marks the first time in two years that we have heard that Apple is resuming its quest for something in the automobile front. According to Business Insider, September 2015 is the period where documents reveal that Apple was in discussions with the state DMV to review self-driving car regulations. The current info details that while Apple is actively involved in self-driving car testing to some degree, it is yet to be confirmed if the tech giant will be releasing its own car in the near future or not. Apple is currently employing the use of machine learning to make its products and services smarter, and as a result, more intuitive. This will also include investing heavily in the study of machine learning and automation, and with these stepping stones already in place, it is more than possible that a self-driving vehicle could be rolled out in the foreseeable future. 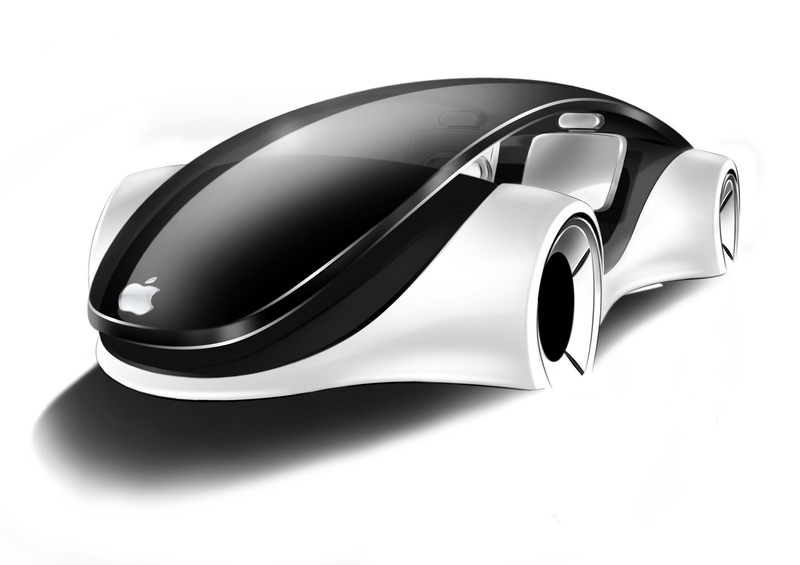 Do you think there are high chances that Apple will release a self-driving car in the future? Let us know your thoughts down in the comments.